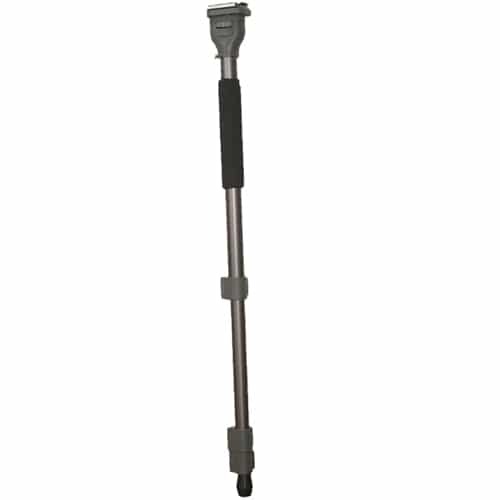 When mobility is critical, the StealthPod is an ideal support solution. 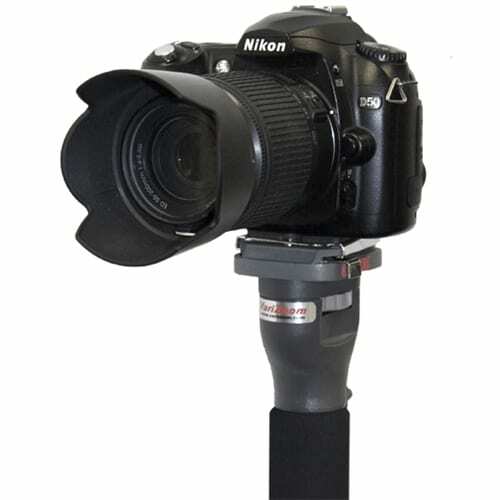 This telescoping monopod with detachable quick-release mechanism is one of the most versatile tools available for small cameras. 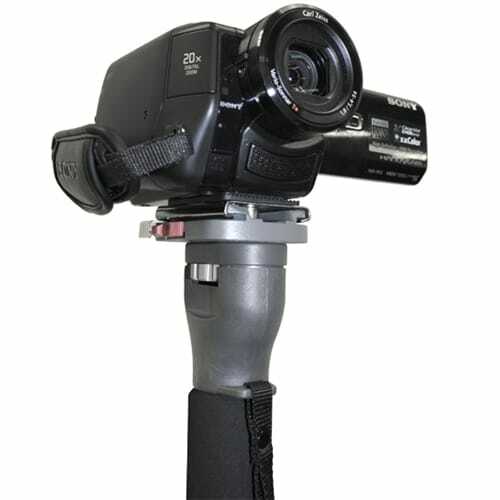 The Varizoom StealthPod is our super sleek pod designed specifically for DSLRs and compact HD camcorders. 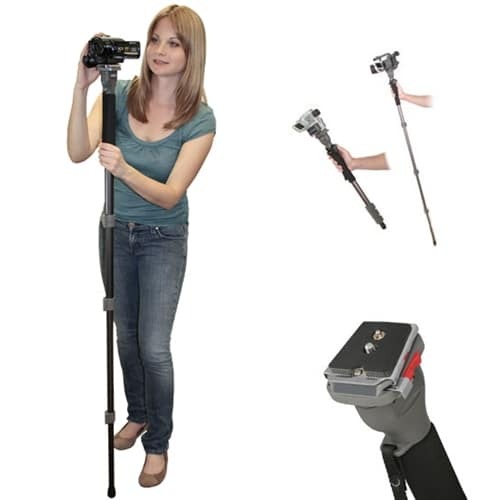 It is designed to aid in getting that steady shot that everyone wants! 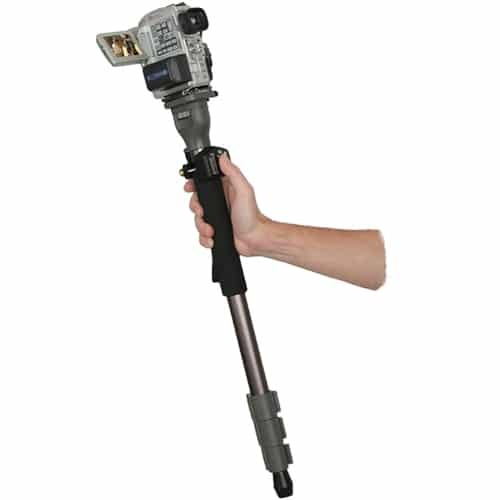 The leg can be extended from 23 inches to over 5 1/2 feet quick enough to get that rock solid shot at a moments notice.